Our two-acre Garden is a great place to see the exquisite plant life of the five major mediterranean climate zones of the world which include California, central coastal Chile, the western Cape Province of South Africa, parts of Western and South Australia, and the Mediterranean Basin. Plants from these regions have adapted to the dry summers, and are more drought tolerant and conserve water. The Children’s Garden is a fun and safe place for kids of all ages to learn, explore and grow with friends and family. Filled with beautiful as well as edible and useful plants, this garden was built to work with nature to conserve water and help plants grow. With a goal of “education through exploration,” visiting children of all ages will discover fun ways to interact and explore the natural environment. This walking adventure is almost a mile long. 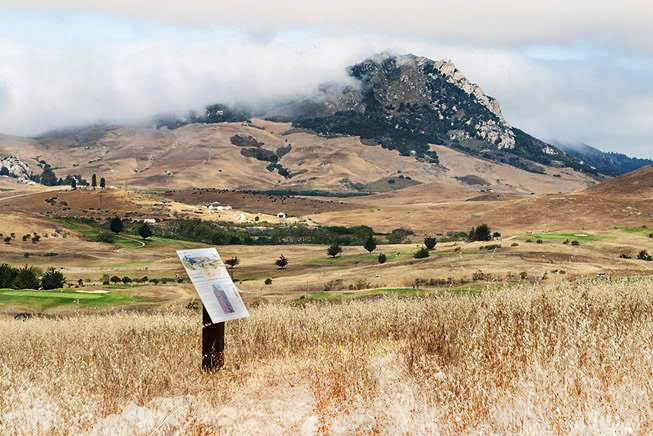 Colorful interpretive signs lead you on a discovery of local animals, flowers, volcanoes, and spectacular views. Visit the Human Sundial and enjoy sweeping vistas from hilltop benches. The Fire Safe Garden, situated on a 1-acre hillside located between the existing Oak Glen Pavilion and Display Garden, provides a working model of landscape design principles aimed specifically at protecting property from the devastating effects of wildfire.